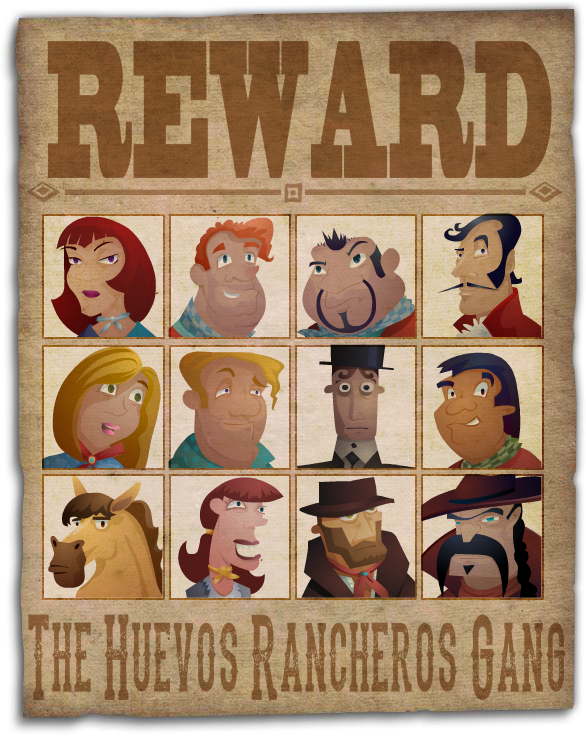 News Bulletin: The Huevos Rancheros Gang stole the gold and they are hiding out amongst the good citizens of Word Town. We wrapped up our beta testing last week and we met this morning to discuss the final production plans for Mystery Word Town. Lis, who lives in Australia, stayed up all night for the occasion. Technically, the app is pretty much done. There is, however, still much to do before we can submit the app for App Store review. The next 48 hours will be spent recording still images and video from the game, and editing the footage to add to the App Store description. If you follow us on Facebook and/or Twitter you will see that we’ve already started marketing the game. As with the Mystery Math Town and Museum apps, we’re time-releasing a set of virtual trading cards ahead of the app launch. Your Mission: Help the sheriff, a friendly and curious little ghost, recover the missing gold and catch the thieves. So what’s the story with our new app, Mystery Word Town, anyway? It all started back in November of 2014 in Lambertville, New Jersey at the Dust or Magic Institute. We were paper testing a new app concept, a matching game for little kids, at the time and we were just about to roll into production. After a day immersed in talks from some of the best and brightest in kids app development, the message was clear - raise the bar. On the way to dinner that evening, Steve and I had the same thought, we can’t make the matching game, we have to do better. 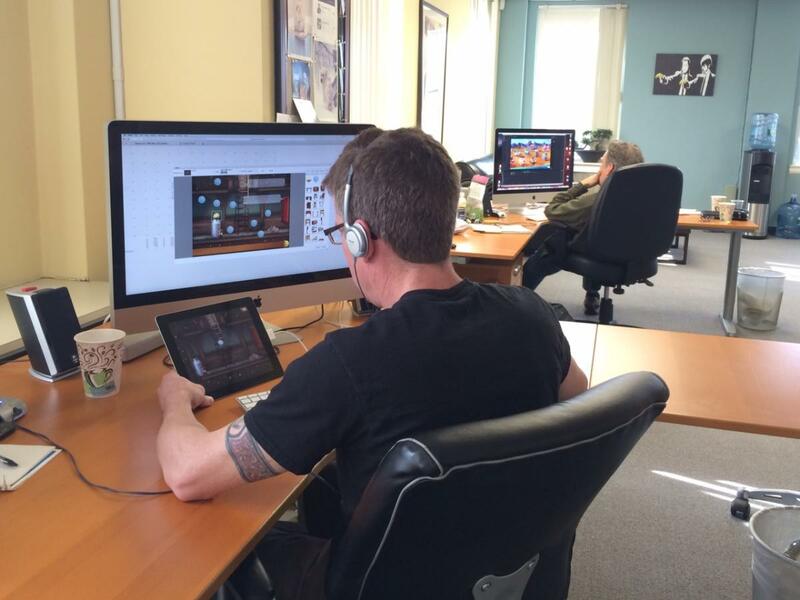 Invigorated, we went back to the office the following week to brainstorm concepts and Mystery Word Town was born. With our Mystery Math Town and Mystery Math Museum apps, we set out with the goal to make math practice fun. Could we do the same for spelling? On the surface, Word Town seems quite similar to the Mystery Math apps because the primary game mechanic is the same - find the letters (instead of numbers) to spell the words that will unlock the doors. However, it is a very different game under the hood because it is a spelling game. You can choose to play the game with, or without, audio hints. Audio hints speak the words you are trying to solve from the selected word list/level. If you choose to play without audio hints, you can spell any word you can dream up, as long as it is a valid word in the huge open source dictionary that we use. When you are playing with audio hints enabled, we’ve included visual scaffolding to assist the user in solving words they may be struggling with. We’ve also made some changes to the UI and hinting to make it easier for users to adjust their game as they are playing. And...there’s a whole new story and cast of quirky old west characters you’ll encounter on your journey. I just finished playing the Beta version and there are still some rough edges, but I think we’re actually going to finish this app on (or very close to the latest revised) schedule. We are in exterminator mode - squashing bugs, and I couldn't be happier. Our new game is called Mystery Word Town and this is the app icon. Last week I shared the mountain of tasks we need to conquer before we can launch our new app. It can be argued that this one item, often seen at a size no bigger than a postage stamp, is one of the biggest decisions you will make for your app. Your app icon is the first, and maybe the last, chance you will get to grab your customer’s attention and compel them to take a closer look at the software you’ve been toiling over for months. 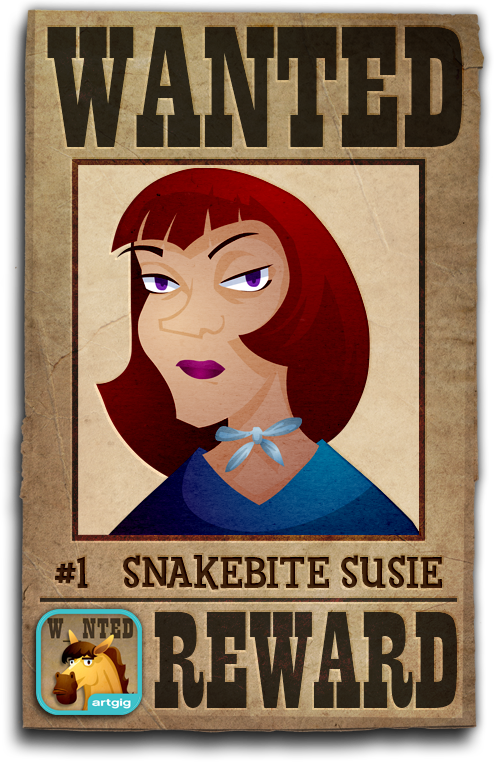 Mystery Word Town lives in the same family as our previous Mystery apps, Math Town and Museum, so we wanted to keep a visual thread, emphasizing the portrait character. Word Town is different (and maybe even better) than the previous math apps in many ways, most notably in the fact that it is a spelling game.